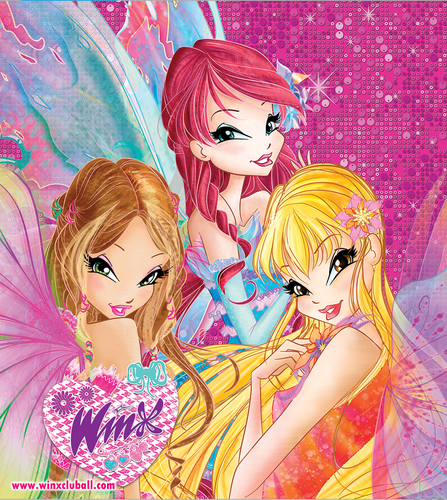 Winx Club Mythix. . HD Wallpaper and background images in the the winx club club tagged: photo winx club mythix transformation season 6 poster wallpaper. 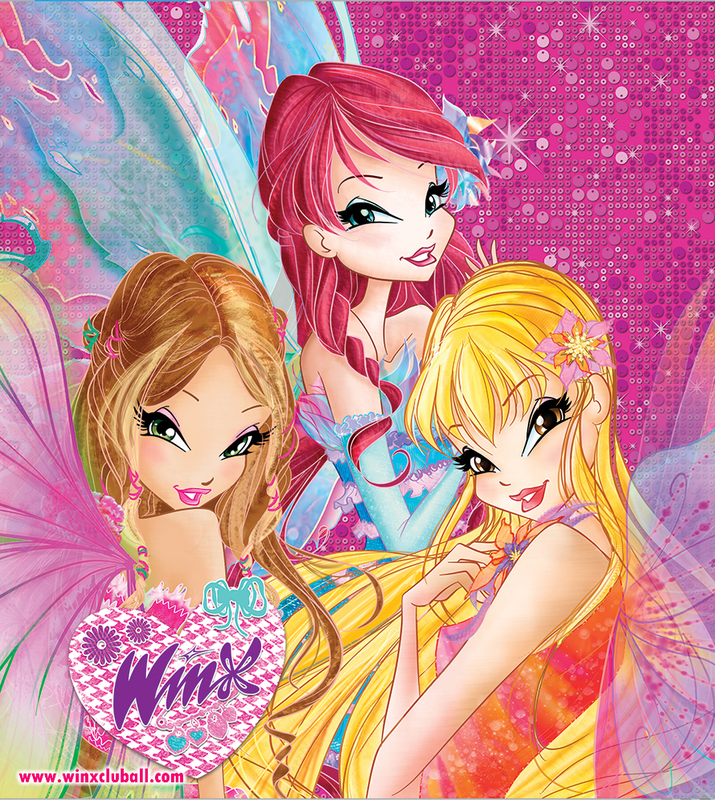 Thank you for making them look ugly!Especially Bloom!